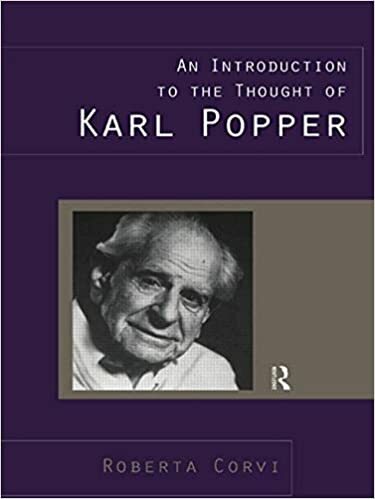 This is a comprehensive introduction to the philosophical and political thought of Karl Popper, now available in English. It is divided into three parts; the first part provides a biography of Popper; the second part looks at his works and recurrent themes, and the third part assesses his critics. It was approved of by Popper himself as a sympathetic and comprehensive study, and will be ideal to meet the increasing demand for a summary introduction to his work.